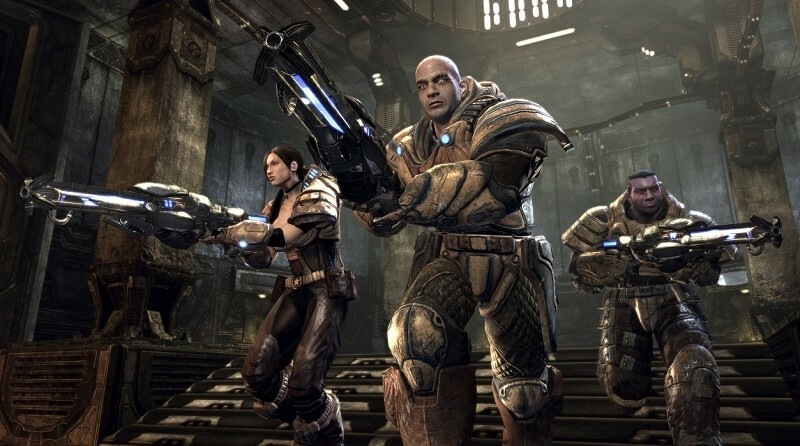 As promised, Epic Games on Thursday revealed plans for the next installment in the Unreal Tournament franchise and to say the news caught everyone off guard would be an understatement. As revealed during the live Twitch stream and reiterated in a blog post, work on the new game begins today. The developer is taking a unique approach in making the game completely free (not free-to-play with microtransactions) and it will be built from the ground up using Unreal Engine 4 as a collaborative effort that includes a small team of UT veterans, Unreal Engine 4 developers and fans of the franchise. Development will focus on Windows, Mac and Linux with all code and content available to Unreal Engine 4 developers via GitHub. The title will stay true to its roots as a competitive first-person shooter, Epic said, and they’re even planning to include virtual reality initiatives for the Oculus Rift. Epic was quick to point out that it’ll take many months until the game reaches a playable state as they truly are starting from scratch. As previously stated, the game will be free although Epic plans to eventually create a marketplace where developers, modders, artists and gamers can give away, buy and sell mods and content. Earnings from the marketplace will be split between the content creator and Epic which is how they will fund the title. Those interested in participating are encouraged to sign up for a free account to join the Unreal Engine 4 community.